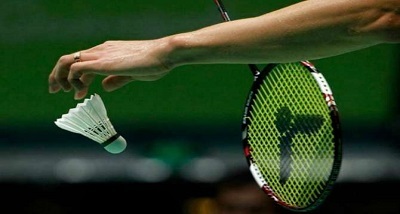 In the Russian Open Badminton tournament in Vladivostok, five Indian shuttlers progressed to the second round of the men's singles on an opening day, yesterday. Former Indian number one, Ajay Jayaram brushed aside Canada's Xiaodong Sheng 21-14, 21-8. Pratul Joshi dumped Canada's Jeffrey Lam 21-11, 21-8. Mithun Manjunath, Siddharth Pratap Singh and Rahul Yadav Chittaboina also reached the second round. Parupalli Kashyap, Chirag Sen and RMV Gurusaidutt in the men's singles and five Indian women's singles players and men's doubles team will be in action today.